Please visit the following stores to purchase supplements and products. Contact our office if you’re having troubles or have any questions. 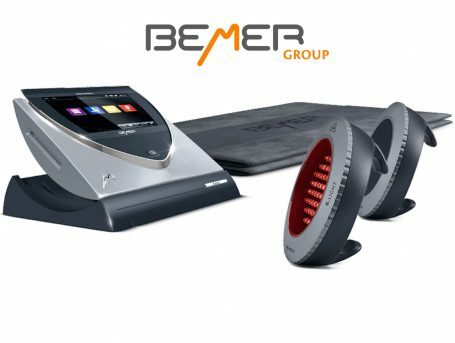 BEMER provides a range of world-class personal and professional solutions for improving your wellbeing. DermOne SkinCare is the number One choice in Prebiotic Skincare! Colostrum Therapy is Nature’s first food providing the foundation of our immune system. We offer this place to dialogue with physicians, healthcare professionals and interested individuals dedicated to improving health and reducing our reliance on traditional medical processes that offer little in preventative care. We welcome those who seek the truth, take responsibility for their health and want to improve patient health outcomes without creating side effects. Order direct and enjoy free shipping and automatic delivery! 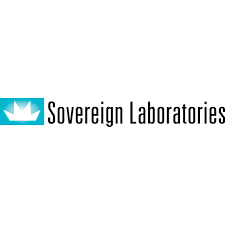 You can find the Colostrum-LD products made by Sovereign Laboratories here. You already know Standard Process for high-quality supplements. But did you know how accessible they are? From placing your supplement order online to receiving your shipment at your doorstep, living a healthier life is easier than ever. Complete the online application. 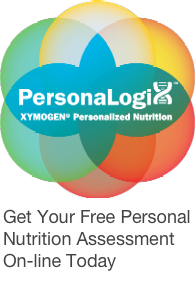 Be sure to input the code provided by your health care professional (Dr. Elena Klimenko). You’ll be on the path to a healthier life. It really is that simple. To learn how to register for your Patient Direct account, watch this instructional video for patient registration. 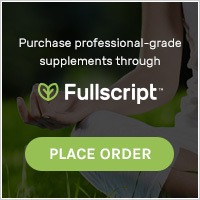 Fullscript is an online platform that helps you dispense hi-quality supplements, without the need for physical inventory.